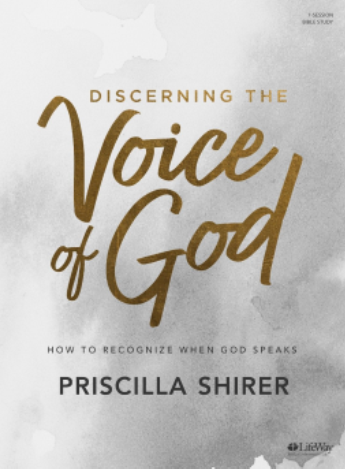 We will be starting a new Ladies’ Sunday School class on November 4 entitled “The Voice of God: How to Recognize When God is Speaking” by Priscilla Shirer. There is a sign-up sheet in the foyer. 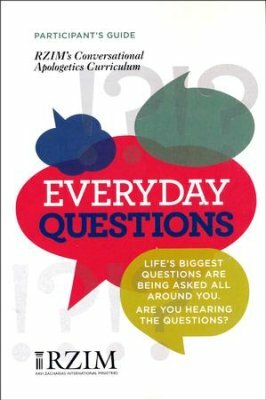 A new adult Sunday School class begins on Sunday, August 5 entitled “Everyday Questions” featuring Ravi Zacharias, Abdu Murray, Michael Ramsden, Stuart McAllister, John Njoroge, and Andy Bannister. It is designed to equip Christians in evangelism. The video sessions are all less than 30 minutes. 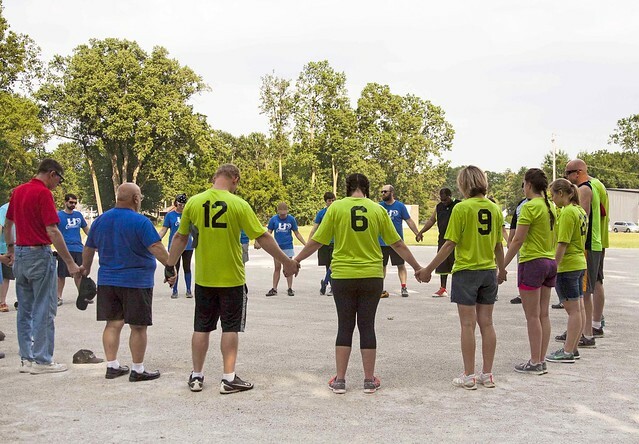 The Christian Fellowship co-ed softball team is starting the 2018 season. They are in need of someone who can play shortstop this year and it’s always nice to have substitutes. The first practice will be on Monday, April 23 and the first game is scheduled for the week of May 21st. Please see Cory Fritch if you are interested in playing. 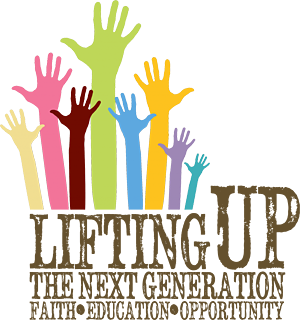 Thursday, November 30, 2017 is the day Mosaic Ministries is hosting a silent auction and banquet in support of the needs of children in South Toledo. Since 2007, their goal has been to use the power of the gospel of Jesus Christ and the priority of education to attack poverty in this historic residential community. This free event will start at 5:30pm at Parkway Place, Maumee and include a silent auction, dinner, and a chance to hear Bob Lupton, a Christian community developer, entrepreneur and author, whose life’s work has been the rebuilding of urban neighborhoods where families can flourish and children can grow into healthy adults. The goals this year are to provide for the cost of hosting a thriving preschool in our building and providing for the operating needs of the overall ministry. You can REGISTER NOW using this link to have your space confirmed and receive event email updates. 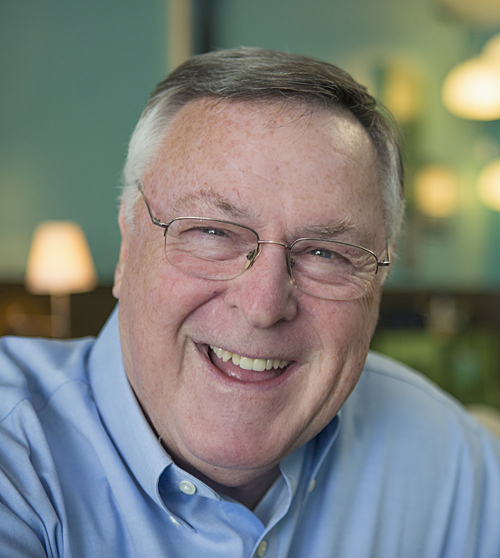 Jerry Harding, from ANM, will be visiting for our Mission Weekend on November 11-12. He will be sharing in the Morning Worship Service and Sunday school about Operation Barnabas and some of his recent trips to China, Mongolia, S. Korea and India. A potluck will follow. We will provide turkey/dressing/gravy and kielbasa. 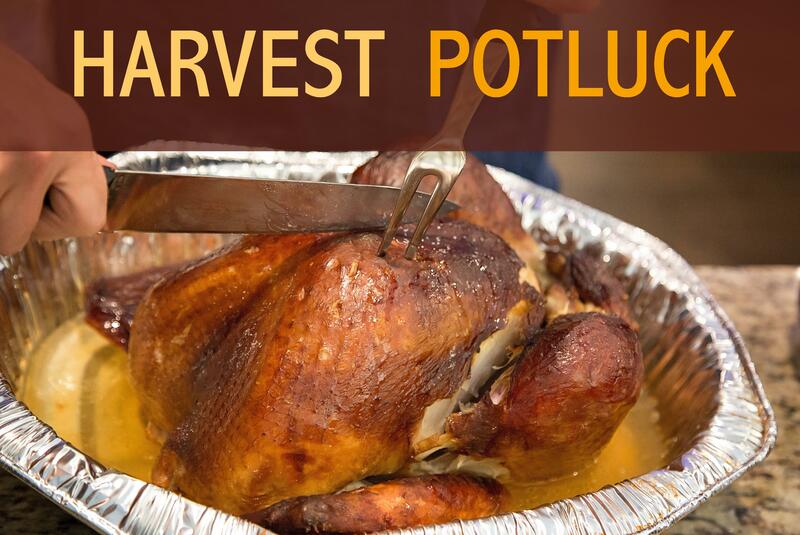 Each family, please bring one dish, enough to serve 10 people. Last names, A-L ….bring sweet sides such as: pumpkin, pecan or apple pie, cakes of all flavors, fruit desserts. Anything for the sweet tooth, including fresh fruit! Last names, M-Z … bring non-sweet sides such as: mashed potatoes, corn pudding, green bean casserole, veggies, squash, sweet potato casserole and any of your favorite foods that go with turkey. Even a salad or two! Lunch will be served after Sunday School on November 12 starting at 12:30pm in the Fellowship Hall. Please join us! The current sermon series will present the findings of the Prayer and Bible Study Groups associated to the most important “gaps” between what the Bible describes a church should be and where we currently are as a church. On June 24, Scott Bernhard summarized the gaps associated with “Outward” functions: Evangelism & Missions. Over the next 3 weeks we will present the most significant gaps and related Scriptures associated with Inward (July 9 – Care for All/Fellowship), Forward (July 16 – Discipleship/Teaching) and Upward (July 30 – Prayer/Worship). The intent is to focus our attention on those Scriptures that will inform and inspire our next steps of growth as a church. 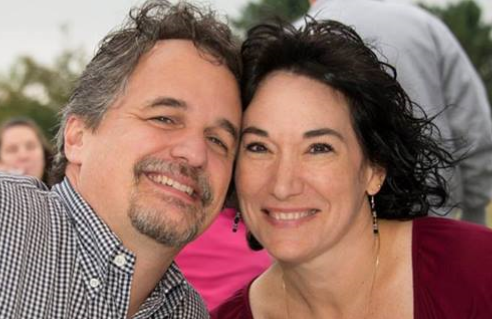 You are all invited to an Open House for Daniel and Shannon Kain and their family at the home of Tom and Becky Borck on Friday, July 14 from 7:00pm—9:00pm. They have sold their home in Whitehouse and will be moving to a new home in Cedarville, Ohio toward the end of July. We would like to give everyone the opportunity to come and extend your love and blessings to them and to thank them for their ministry among us. Light refreshments will be served. 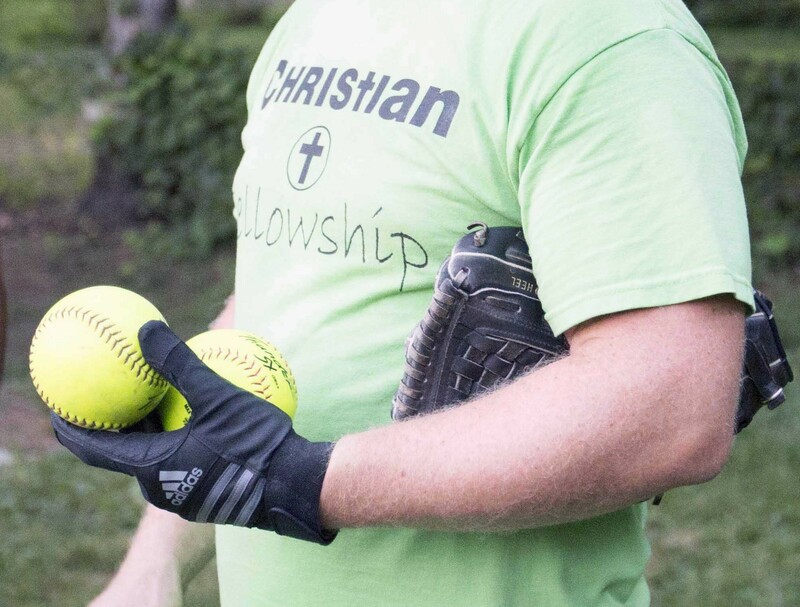 Enjoy some great pictures of the Christian Fellowship Softball team (and fans). Many thanks to our photographer, Ken Falls.